Philly Redface is a seasoned artist from the streets of North Philadelphia now residing in Atlanta, Georgia. His birth name, Nashid is Arabic for poet which inspired Philly to get into music at a young age. 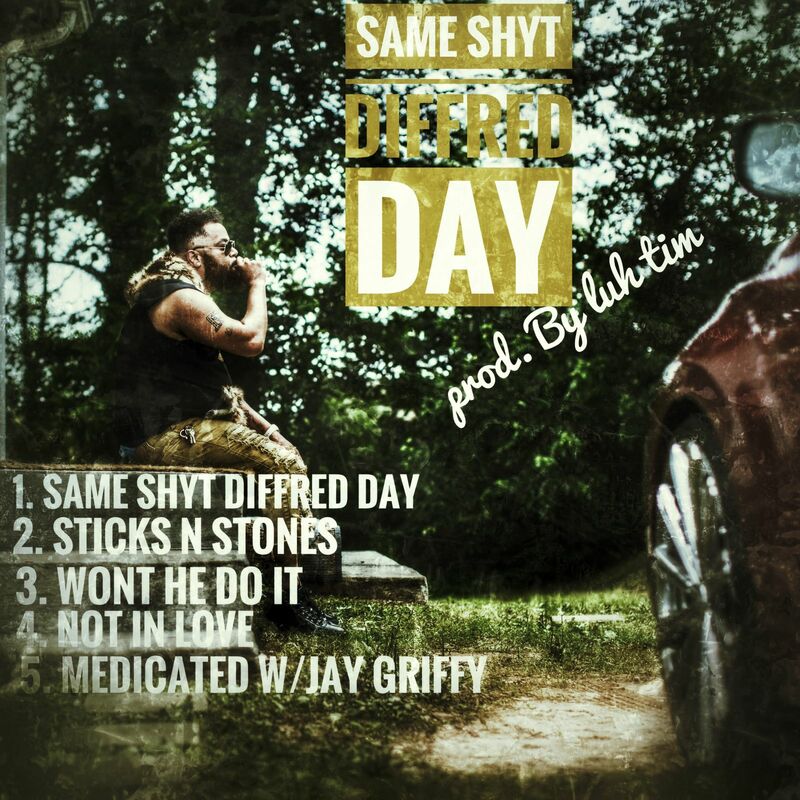 He just released his sixth project, ‘Same Shyt DiffRed Day’ earlier today executive produced by Luhtim. The EP features 5 tracks which incorporate Philadelphia and Atlanta vibes. He earned his respect in the streets and for his volunteerism with his bi-monthly Feed The Hood campaign which was an event aimed to bring together oppressed communities with food, celebration, and a first listen to new music from Philly Redface himself. After barely surviving the rough realities of the Philadelphia streets, Philly Redface and his family eventually moved to Atlanta with a dollar and a dream in need of a change of scenery. Philly never lost his passion for music as he gave away CDs while selling burgers and hotdogs at local convenient stores. Check out Philly Redface’s previous projects online (Introducing Redface, Spark Up The Philly, Philly 2Da A, The Philadelphia Story which features other prominent Philly artists, Gillie The Kid and Jack Frost and No Turn On Red which was Philly’s first album to feature southern production). 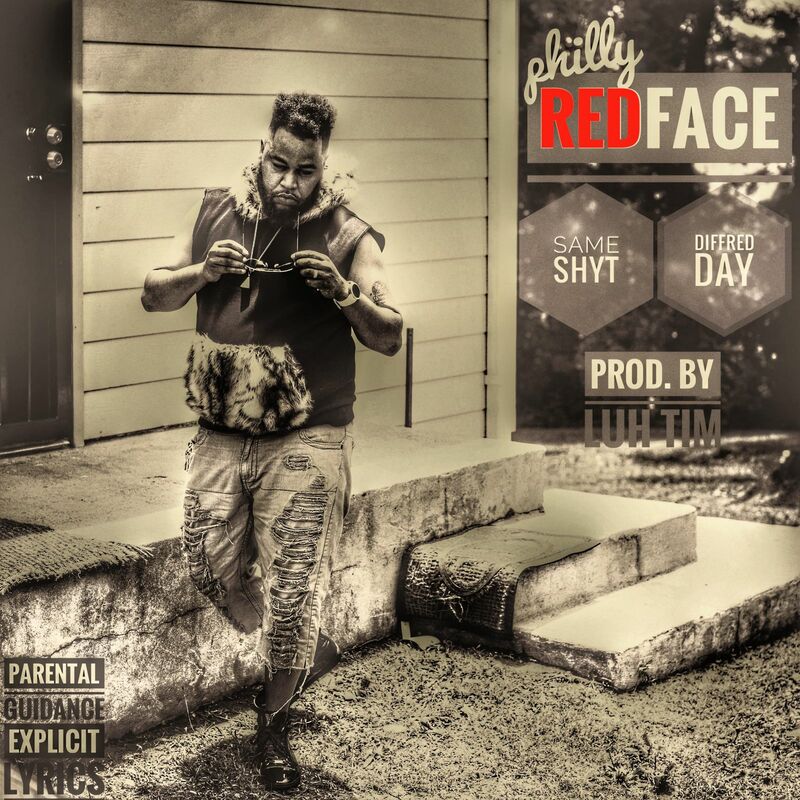 Philly Redface is motivated now more than ever to prove his position in Hip Hop and has since performed at several artist showcases and has a joint music group with rising artist, Griffy called The Formula.